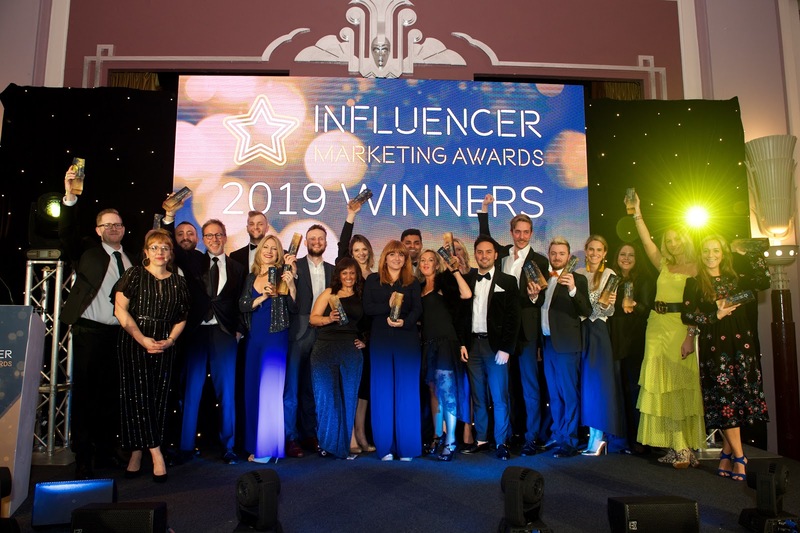 Last week the first awards ceremony for influencer marketing launched in London, which we were delighted to attend and win two golds for influencer marketing technology: Best Influencer Discovery & Best Campaign Planning & Management. This all new awards event is another sign on how the practice is continuing to mature. It felt a bit like the Oscars, with a great setting, dinner and celebration of the fantastic work and craft in the influencer space. We’d like to take this moment to thank our incredible clients around the globe for trusting us as the technology backbone for their influencer programs. It’s because of you that we had such an incredible story to share with the Influencer Marketing Awards committee! 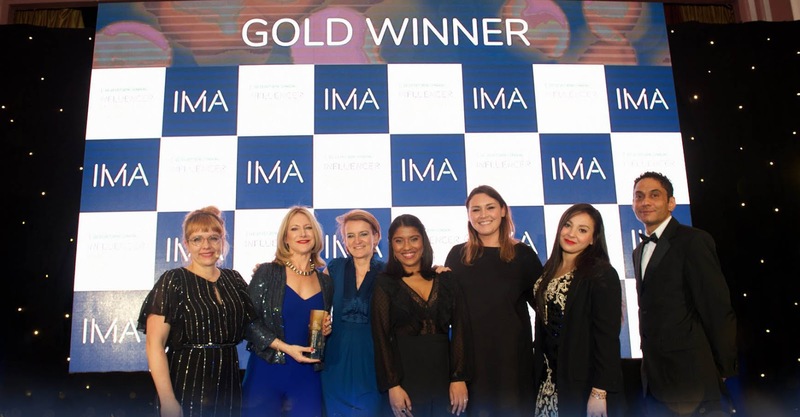 The esteemed judging panel, made up of marketing executives from top tier firms including, Estee Lauder Companies, Facebook and Google, elaborated on their decision. 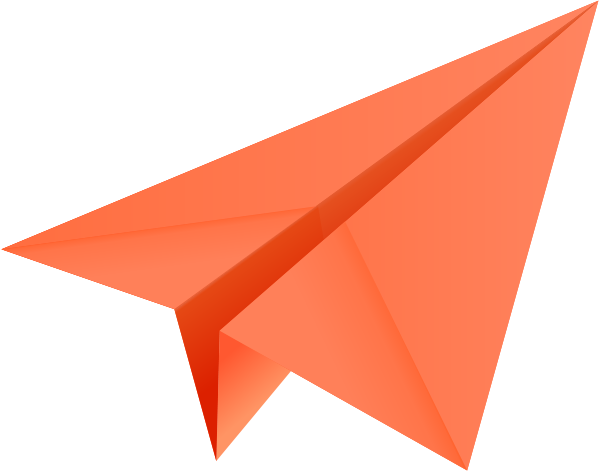 "Traackr’s comprehensive entry showcased how the platform was able to deliver at scale and charted an impressive success story. The complexity of campaigns was clearly stated in terms of effectiveness driven by data, and provided plenty of evidence of growth to support their entry." Congratulations to the other winners, which included a few of our fabulous agency partners and especially Pegasus who won “Best Food & Drink Campaign” and “Best Health Campaign” awards. And thank you to the Performance IN team for putting on a great event. 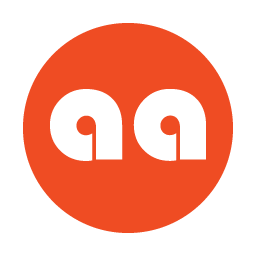 If you’d like to see our influencer discovery, campaign management and analytics in action, reach out to schedule a demo. With the integration of Twitch, Traackr provides influencer discovery and influencer analytics for game developers seeking to build relatinoships with gamers.